Tana Toraja Regency is the most visited region in South Sulawesi Province. Thanks to the local culture. There is a village called Silanan. The location is in Mengkendek District. 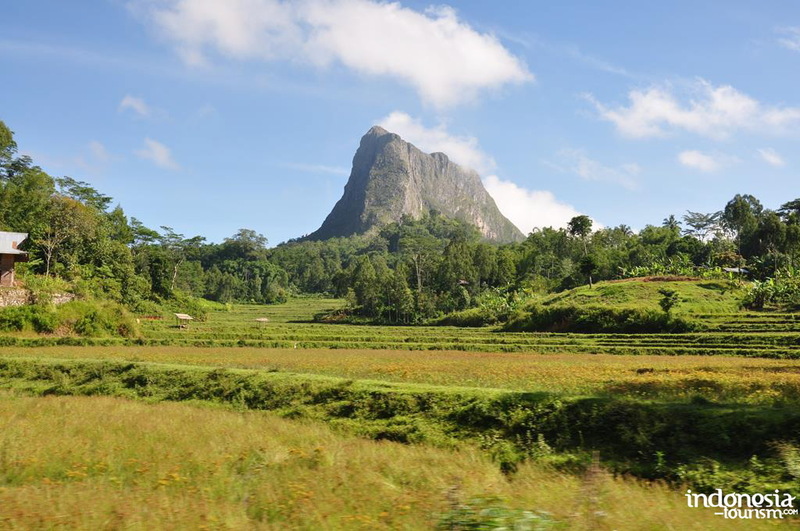 The location is in the southern part of Rantepao. It is about 35 km from it. Today, tourists come to this location for a vacation. They want to either see Tongkonan or other unique traditions. Most of the villagers work in the coffee plantation. In a nutshell, the village offers unique structures, culture, and traditional way of living. 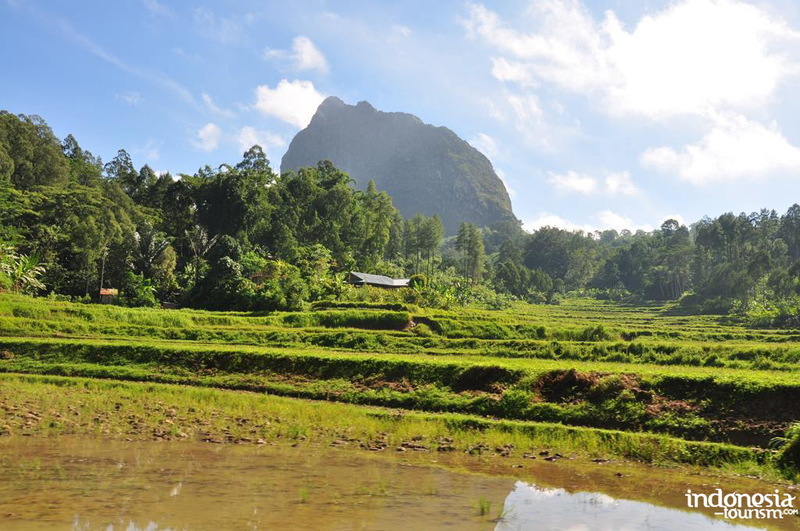 The best feature in Silanan Village is Tongkonan. A formation of traditional houses creates a stunning ambiance there. Their shape is unique. The roof is similar to a ship and there are pillars below. The purpose is to prevent wild animals from entering the house. These houses are located in the midst of the forest. Thus, you may expect lots of bushes and trees in such location. Apart from that, menhir stones are scattered nearby. You can enjoy these attractions. The most interesting attraction in Silanan Village is menhir stones. There are also numerous traditional tombstones scattered near to the village. If you come at the right time, you are able to see a local ceremony. The villagers often perform a ritual for numerous reasons, after all. The next thing to do is to learn their way of living. 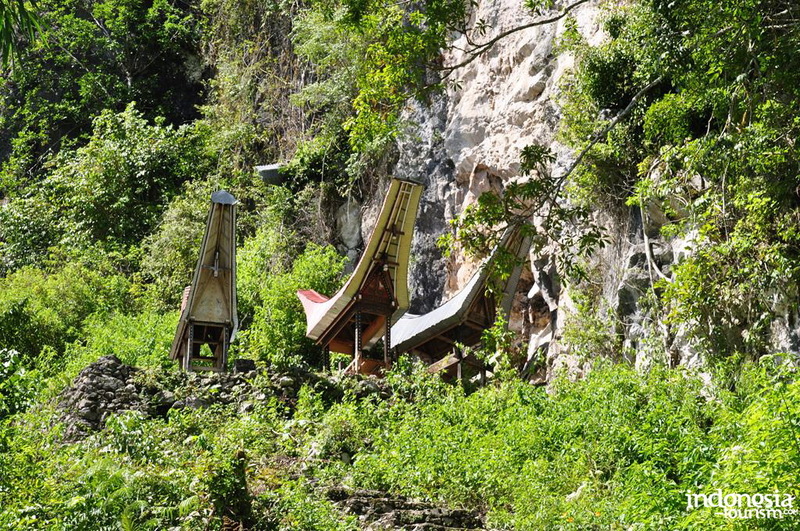 People of Silanan share the same ways of living like other people living in Tana Toraja Regency. 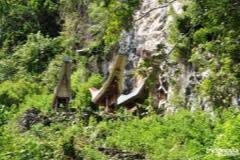 That means they live in Tongkonan and they have giant granaries. 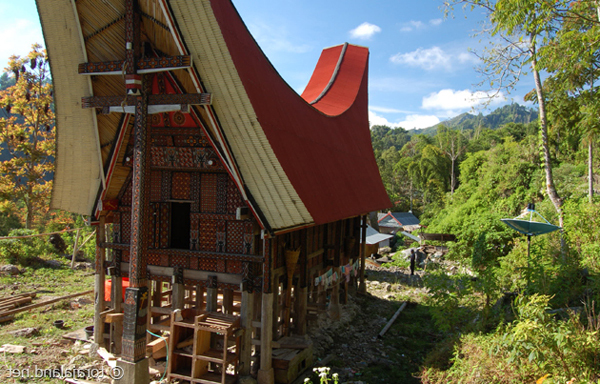 Tongkonan is a formation of Tana Toraja traditional houses. Tongkon means “sit”. The thing is the villagers inherited such houses from their ancestors. No wonder, the age of the houses reaches more than a hundred year. The next thing to know is related to how the locals use Tongkonan. Usually, they gather in the house to discuss important matters. For tourists, not all the houses are allowed to visit. Some of them are considered sacred, so no outsiders are allowed to enter them. 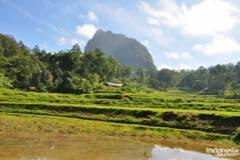 Silanan Village also features a great landscape. It is surrounded by beautiful nature scenery. Many farms are also available there. Most of them are cocoa farms. Another good thing about Silanan is the accommodation. This local settlement is located near to hotels and other facilities. That means tourists won’t get troubled when looking for foods, a room, or other necessities. Not to mention the location is easy to reach. 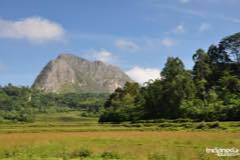 You can either use a private or public transportation to reach the village. If you come from Makassar City, your main destination is Mengkendek District. The distance is 290 km, so it takes about 6-7 hours. The most recommended route is Poros Barru – Makassar Street. With a good car, the trip can be faster actually. Thus, make sure to use only a good vehicle. For those who come from Jakarta, you must head to Makassar first. Take an airplane to Hasanuddin International Airport.